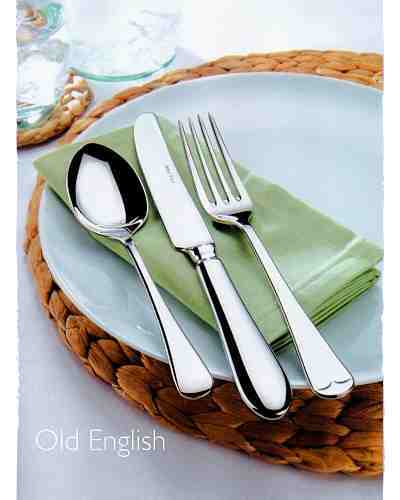 Dessert Side Fork - AP Classic Old Eng. Soup Spoon - AP Classic Old Eng. 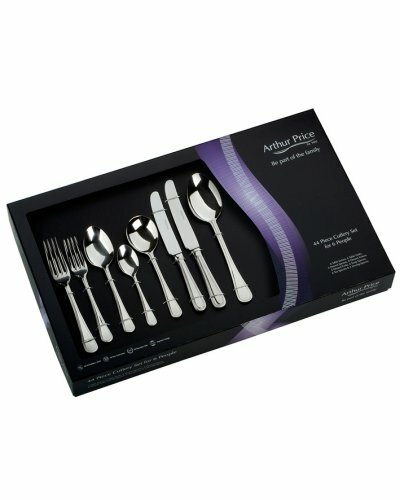 Dessert Side Knife - AP Classic Old Eng. 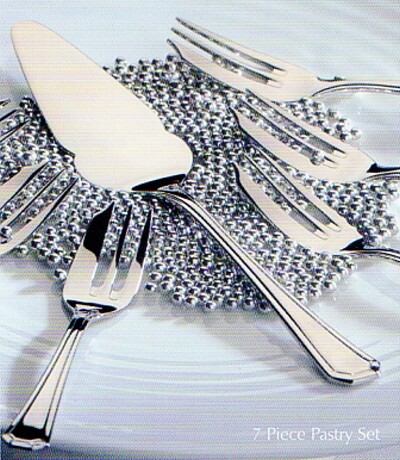 Dinner Table Fork - AP Classic Old Eng. 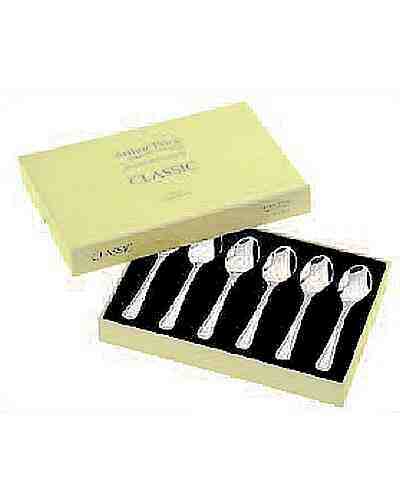 Dessert Spoon - AP Classic Old Eng. 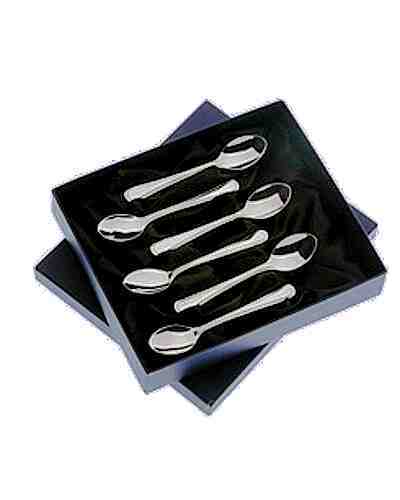 Tea Spoon - AP Classic Old Eng. 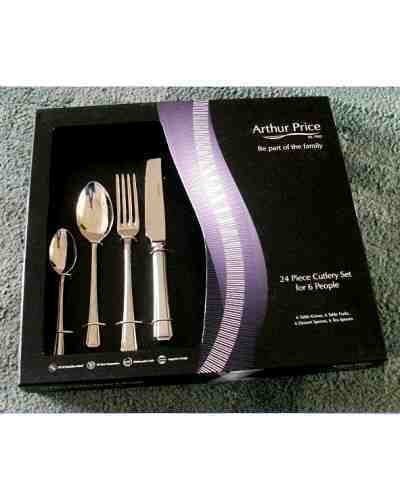 Serving Spoon - AP Classic Old Eng. 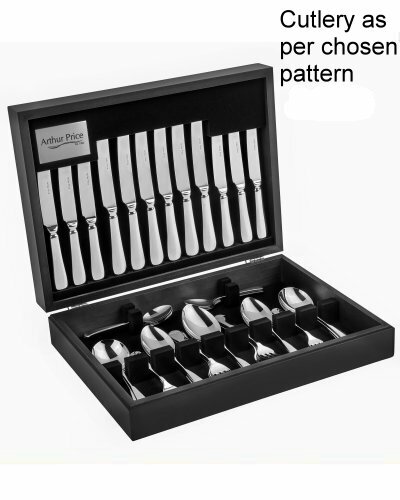 7 Piece Set (Loose) - AP Classic Old Eng. 44 Piece Set In Gift Box - AP Classic Old Eng. 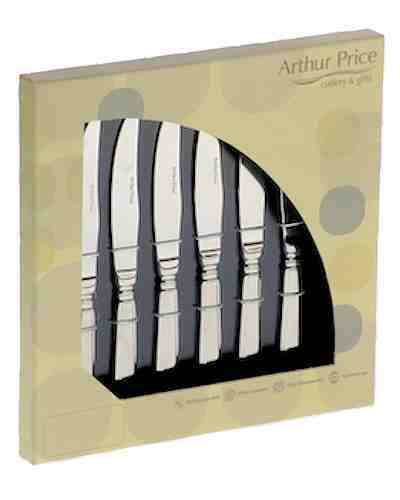 Dinner Table Knife - AP Classic Old Eng.